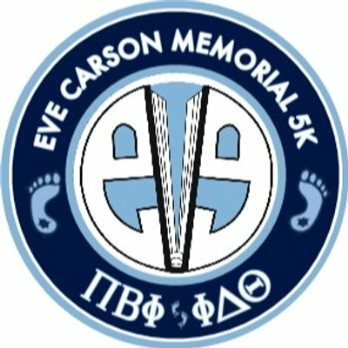 Pi Beta Phi Sorority and Phi Delta Theta Fraternity are once again partnering on Saturday, November 12, 2016 to host the ninth annual Eve Carson Memorial 5K for Education to honor the legacy of the former student body president and accomplished student, Eve Marie Carson. As student body president, Eve had a vision to create a scholarship to honor outstanding senior students. After her tragic death, the University of North Carolina at Chapel Hill established the Eve Marie Carson Memorial Junior-Year Merit Scholarship. 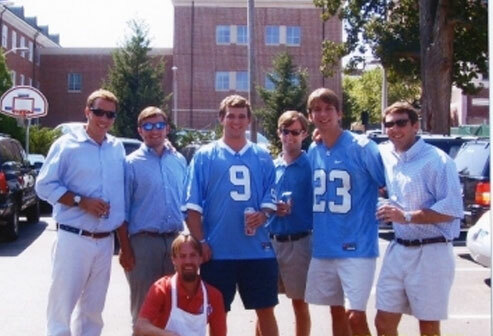 The award is a one-year merit scholarship that recognizes students who have realized their leadership potential while at Carolina. Proceeds from this year’s event will once again benefit the Eve Marie Carson Memorial Junior-Year Merit Scholarship, the Pi Beta Phi Literacy Fund, and CEO 4 Teens.